During those years (1850-60) the Andrew Fisher family was enumerated next to the Adam Bollenbacher family. They lived very near each other, if not next door to each other, south of Chatt. 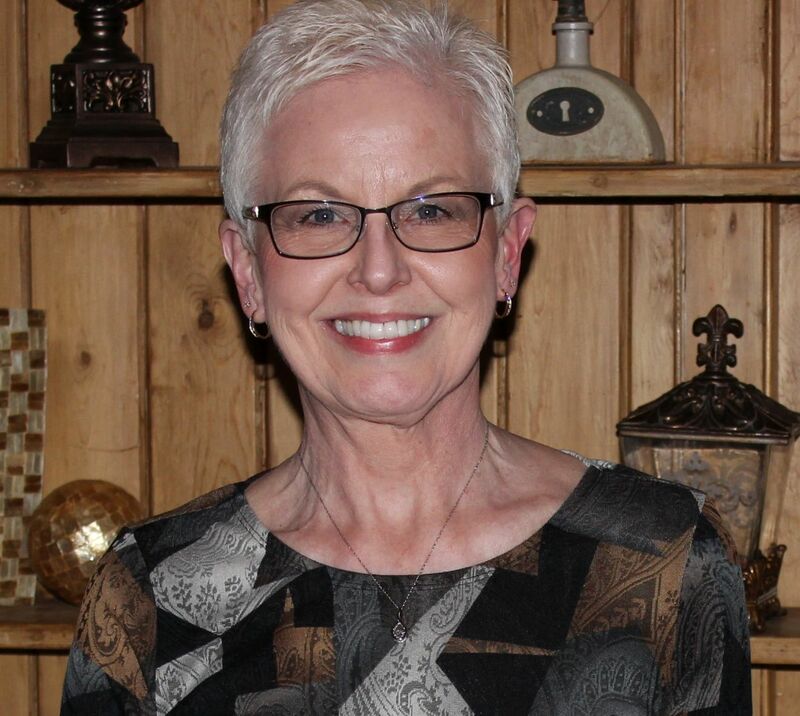 Mary Ann Bollenbacher was born in Ohio on 7 March 1848, the daughter of Adam and Elizabeth (Mitchel) Bollenbacher. The 1900 and 1910 censuses indicated that Mary Ann had given birth to 9 children, but I could only account for 8. 1900 U.S. Census, Liberty, Mercer, Ohio, ED 85, p.6, dwelling 117, family 122, John Fisher; Ancestry.com. 1850 U.S. Census, Liberty, Mercer, Ohio, p.286B, dwelling 9, family 10, John A Fisher; Ancestry.com. 1860: 1860 U.S. Census, Liberty, Mercer, Ohio, p. 359, dwelling 1017, family 1022, Andw Fisher; Ancestry.com. “Ohio, County Marriages, 1789-2013,” database with images, FamilySearch.org, John C Fisher & Mary A Bollenbaugh, 19 Dec 1867; from Mercer County Marriages, Vol. 3, p.172; FHL microfilm 914956. 1850 U.S. Census, Liberty, Mercer, Ohio, p.286B, dwelling 8, family 9, Adam Bullenbaugh; Ancestry.com. 1860 U.S. Census, Liberty, Mercer, Ohio, p.359, dwelling 1018, family 1023, Adam Bollenbaugh; Ancestry.com. 1870 U.S. Census, Liberty, Mercer, Ohio, p.148B, dwelling 103, family 95, John C Fisher; Ancestry.com. 1880 U.S. Census, Liberty, Mercer, Ohio, ED 188, p.474C, dwelling 53, family 56, John C Fisher; Ancestry.com. 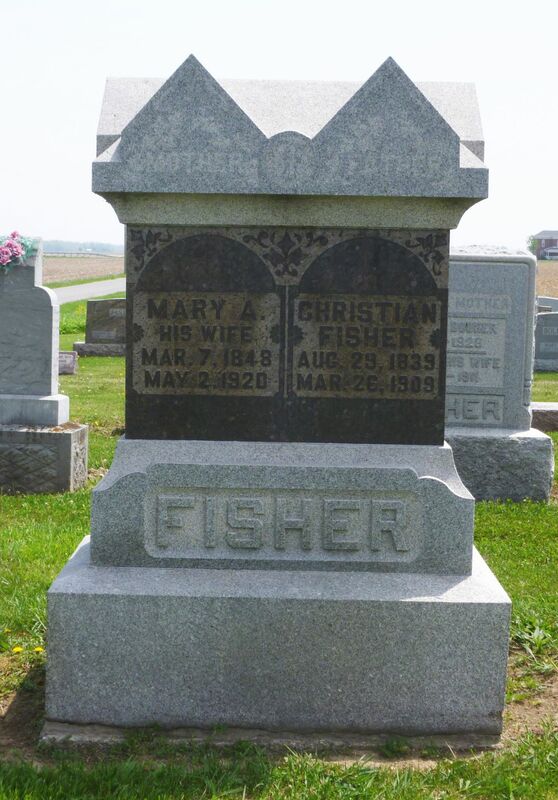 “Ohio Deaths, 1908-1953,” database with images, FamilySearch.org, John Christian Fisher, 26 Mar 1909; from Liberty, Mercer deaths, no. 15124; FHL microfilm 1926957. 1910 U.S. Census, Liberty, Mercer, Ohio, ED 119, p.11B, dwelling 209, family 216, William Fisher; Ancestry.com. 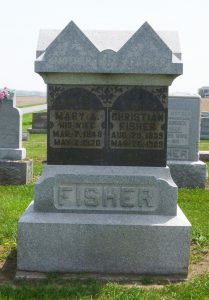 “Ohio Deaths, 1908-1953,” database with images, FamilySearch.org, Mary A Fisher, 2 May 1920; from Liberty, Mercer County deaths, no. 38157; FHL microfilm 1991134. You are welcome! Where exactly did they live? The Fisher homestead was 2 miles south of Chatt on 49. Just past Oregon Road. I think the Bollenbacher’s lived on Oregon Road sort of behind the Fisher’s. The big brick house doesn’t look nearly as big now as it did when I was kid. Thanks for all the interesting information you find for Chatt.